LINQ provides general-purpose query facilities in .NET Framework 3.0 and above and provides one easy way to programmatically access data through from CData ADO.NET Data Providers. This example uses LINQ to access information from the Magento Data Provider. 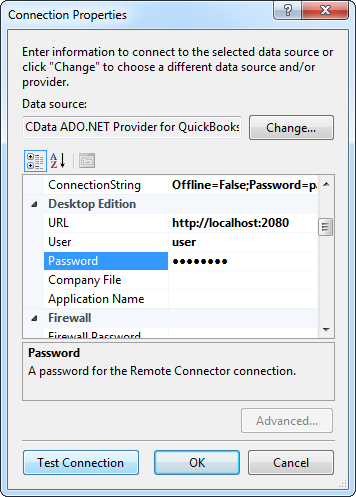 This article demonstrates how to use LINQ to access Magento tables through the CData ADO.NET Data Provider for Magento. 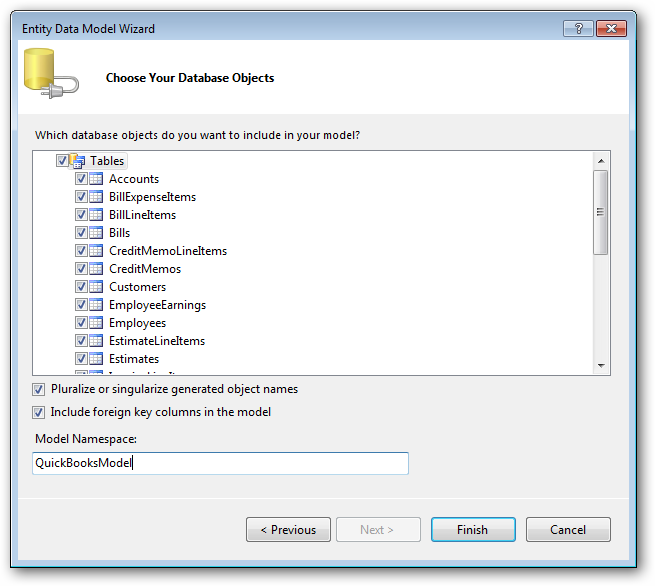 To do this you will LINQ to Entity Framework, which is used to generate the connection and can be used with any CData ADO.NET Data Providers to access data via LINQ. Add a new Data Connection, and change your data source type to "CData Magento Data Source". If saving your entity connection to App.Config, set an entity name. In this example we are setting MagentoEntities as our entity connection in App.Config.